Commercial Gillette Soccer Saturday Advert. Seasonal Takeovers- Halloween Seance Ghost/Halloween Policeman/Christmas Seance Ghost. Front Door Jester/Lift Jester/Executioner's Apprentice/Conspirator/Bates/Torturer/Pest House Bailiff/Doctor's Assistant/Ralph- Great Fire/Toby- Sweeney Todd/Jack The Ripper/Judge/Newgate Prisoner/Tavern Landlord. Film (Short) Can We Order First? Commercial Sky Sports: World Darts Promo, Phil Taylor. Voiceover A B...Z English Language Video, taught in Georgian. University of Greenwich, Stockwell Street Studios. Dead Body/Ghost of Sir Charles Jasper. 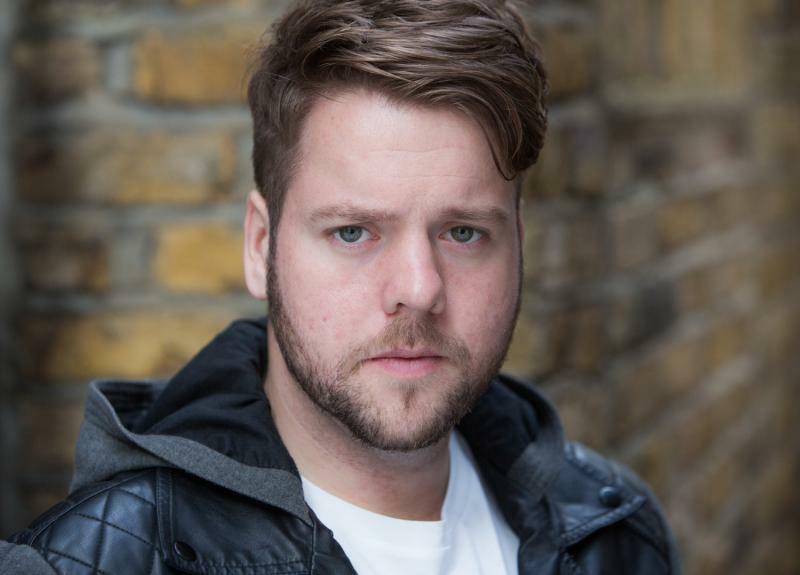 Andrew Phipps is an actor hailing from Hornchurch in Essex. 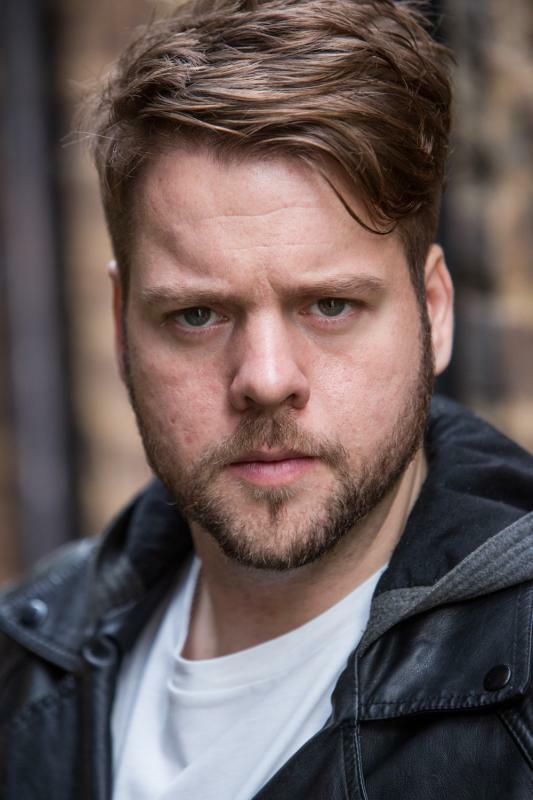 Graduating from East 15 Acting School with a Masters Degree in Acting, he also read Literature at the University of Surrey directing the Music & Drama Society's end of year musical, How to Succeed in Business Without Really Trying. Andrew has a keen interest in voice and the nuanced differences in accents. He has been singing since 2011 and is an established baritone-tenor, having performed in various shows and concerts. He is also a writer, having written two short films which were produced by company Awkward Branch Productions. 1. East 15 Acting School (2015-2016) - MA Acting. 2. University of Surrey (2008-2012) - BA English Literature. 3. Singing Lessons with Marika Rauscher (2013-Present). 4. Singing Lessons with Sybil Esmore (2011-2013). 5. London Academy of Film, Media & TV (2009) - Diploma in Voiceover. 6. London Academy of Film, Media & TV (2009) - Diploma in TV Presenting. -Football. Playing and understanding of the game. Season ticket holder at a London football club as well as playing for five years as a child. -Rugby. Playing and understanding. Former season ticket holder at a London rugby club as well as playing for five years as a teenager.